"It's My Life" is the title track on the English rock bands second studio album. 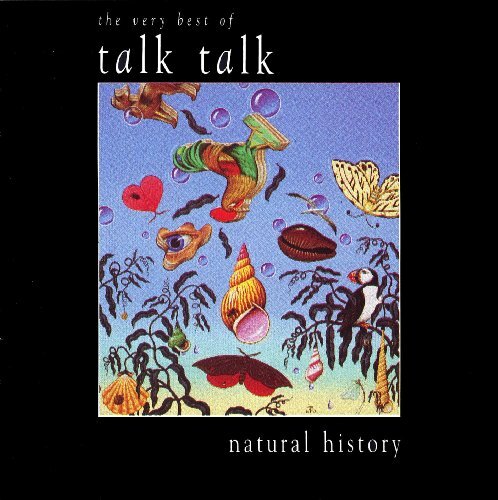 Talk Talk broke up in 1992. If you were born when this song was released, you may be more familiar with No Doubt's cover of the original, but don't you forget, Gwen sung it second.